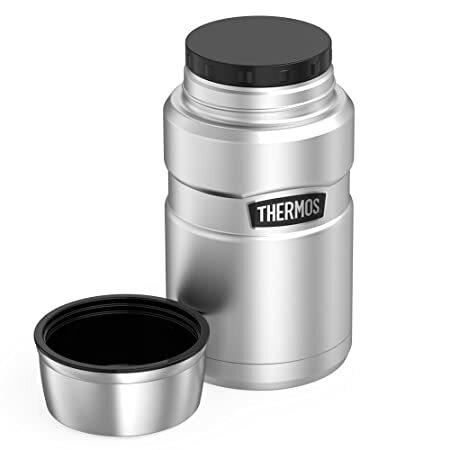 On Amazon you can now get this highly-rated 不锈钢的保温饭盒 Thermos Stainless King 24 Ounce Stainless Steel Food Jar for just $16.07 (regularly $27.99)! This double wall vacuum insulated food jar features an unbreakable stainless steel interior and exterior, and will keep your food hot OR cold for hours! It’s cool to the touch with hot liquids and sweat proof with cold liquids.